In amongst a package of books from Peter Owen publishers, a copy of a Japanese classic, Kokoro by Natsume Soseki. After a week spent feeling and sounding like Bambi with a 60 a day habit it's needed good reading to keep me going. I've been threatening to go on a Japanese reading trail for ages now and have an occasional read of a story from The Tale of Genji just to prove it. Each subsequent Japanese novel that I read seems complete and sufficient in itself and the effect lasts for months.I don't want to pick another one up in quick succession. Natsume Soseki was born in 1867, died in 1916 and has recently been voted Japan's best loved author and Kokoro rated as favourite book.I'm sure I wrote the same about my last Japanese read The Waiting Years by Fumiko Enchi, perhaps it was a different poll. 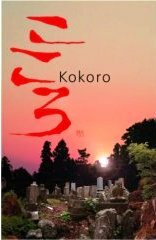 Kokoro, which translates as the emotional and spiritual heart, rather than the physical one, is a simple but deeply thoughtful meditation on a culture that is on the cusp of change. Events centre on the lives of the narrator and his friendship with the man he calls Sensei and part of the book is Sensei's account of the great tragedy of his life.This was strangely compulsive reading as slowly but inexorably emotional events were played out. It's a book that has also courted much controversy, once deeply revered it has been recently critically dissected and become the source of much argument. This edition has an introduction which I'm so pleased gave warnings of plot revelations because I chose not to read it until afterwards.Having allowed the book to make its first impression on me, quiet, thoughtful, philosophical writing, I then get two books for the price of one as I read just how differently it can be interpreted. 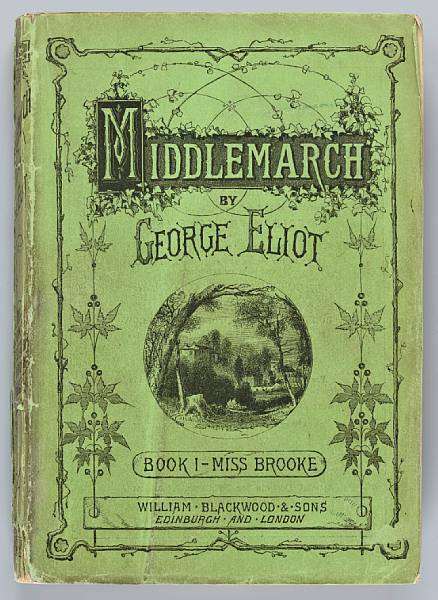 There are indeed many ambiguities in the novel and although they rise to the surface as you read, they quickly disappear from mind and are easily missed as you absorb the events. On reflection this would make a great reading group read because there are countless facets to both the story and the characters that would make for excellent discussion, but you'll need this edition with its excellent introduction by Damian Flanagan to appreciate them all to the full.